Sundarbans is the world largest mangrove forest. It is located in the southern part of Bangladesh. Most of its part is in Bangladesh and rest part is in India. It is one of the most naturally beautiful places in Bangladesh. Not only in this country but also in the whole World. A few years ago Sundarbans competed to become seven natural wonders in the world. But for the lack of few votes, it couldn’t place in top seven. Every year, people from different parts of the country come to visit this place. People from another country also come here to enjoy the natural beauty. It is located at Khulna division. Sundarbans covered Khulna, Shatkhira, Bagerhat, Namkhana, Gosaba all of this city. This forest almost includes the 10,000 square kilometers most of these parts are in Bangladesh. This forest covers a large area of mangrove forest and also the Royal Bengal Tiger. 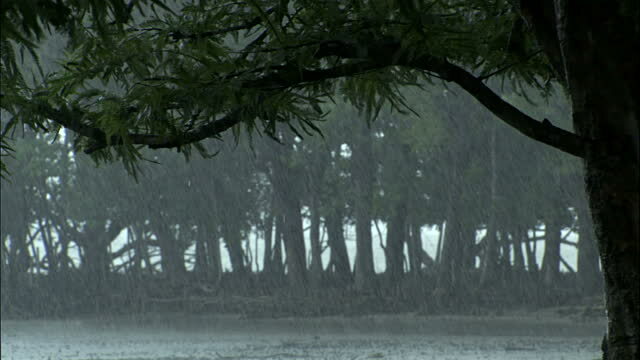 The official name of this forest is Sundarbans Reserved Forest’. The primary point of this mangrove forest is Kotka Beach, Karamjol, Hiron Point, Dubler Char Island, Tin Konna Island which are the most visited place of Sundarbans by the tourists. Among all of this natural beauty, Royal Bangle Tiger become the most attractive thing of Sundarbans. It is the national animal of Bangladesh and also India. Most of the cases, Royal Bangle Tiger, is found in the mangrove forest of both Bangladesh and India. It is one of the frightening things in Sundarbans. But another scary thing is a supernatural power in this jungle. The local people said that there is a lady ghost (Spirit of a woman) in this forest. They believed it strongly. But none can see it. A photograph works behind this paranormal story. The story is, Once upon a time a tourist came here. Then he took a photo inside the forest. This picture was taken by his friend. The man was in the dark forest. When his friend clicked to take the photo, the man screamed. Everyone around there became surprised. Mysteriously, after two days the man became sick. And he was taken to the local hospital. it is a matter of sorrow that the man died after some period. The doctor said that the man died due to the heart attack. But there was no cause of being the heart attack. When the photography was developed, his friend discovered a lady in a white dress standing beside him. First, he surprised about it. Then he started to investigate the reason of that and discovered that it was the spirit of the lady ghost of Sundarbans. When the photo was clicked, at that moment the man is affected by this ghost. It is heard from the local legends that many years ago, a newly married couple came here to visit the place. They became very excited about this beautiful forest. They entered the deep forest which was not safe for the human being. The other tourists and also the guide forbid them to enter there. But they didn’t pay any attention to their word. They entered the deep forest and fell into danger. Meanwhile, the Royal Bangle Tiger came in searching for its food. The husband was killed by the tiger. But the tiger didn’t attack the lady. When the tiger left the place, the lady started crying sitting in front of her husband’s bone and rest part of a body. The local people saw that the lady stayed in that place for several days. Some people told that the lady left the place after passing the several days. But most of the people said that the lady killed herself. Her spirit moves here and there through the whole forest. This point has strong evidence. People often talk about some small magical fireballs. It looks like fairy light from distance. When people see these lights, they become hypnotized and follow them. It leads them to the deep forest or any river, canal. After that, They never return from the deep forest or they drown or become meal for the tigers or crocodiles. People who live on or near Sundarbans often talk about this mystery. There are so many folks about these magical fireballs among these people. According to the locals, In some places of Sundarbans, People see some old temples or temple like architectures. But, When they go there another time, they don’t see anything. 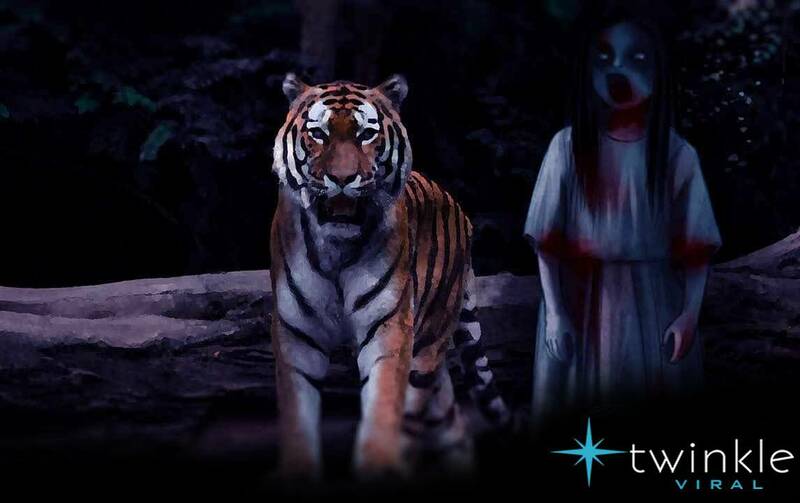 Some locals believe that spirits of dead tigers also live in Sundarbans. Many people believe that these paranormal things are not true. Only a few people still claim they often see unusual things in this forest. However, People can visit the place safely. But, They should be careful about tigers. However, Many tourists ask about the supernatural power of Sundarbans. But none can express anything about it. Moreover, they have a safe and better experience about the place. So you also can visit this place without any fear. You can also have a better and safe experience. Previous articleIs There Another Universe in the Hollow Earth? Who Lives There?